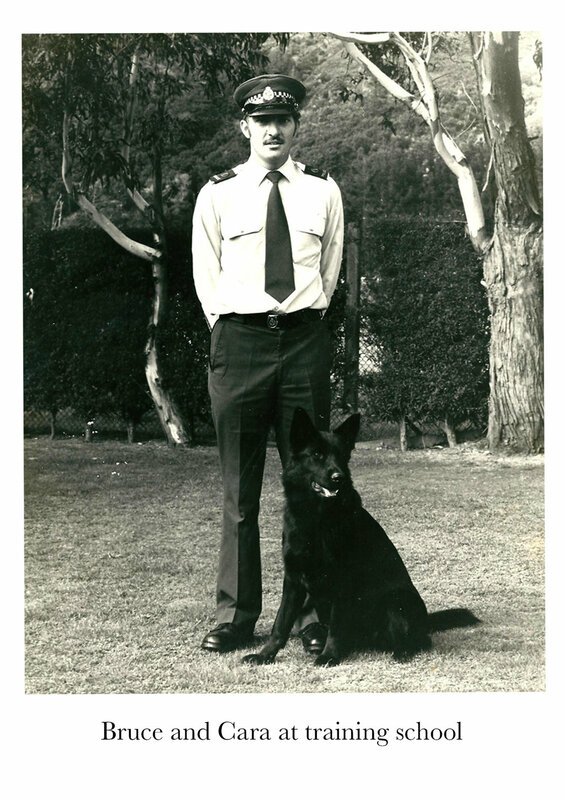 Rohan Stace was a Kiwi cop who never shied away from the dangers of frontline policing. But behind his macho image he was a cross-dresser who lived in terror of his secret being discovered. Three years ago, Rohan ceased to exist. She is now Rhona – New Zealand’s first openly transgender police prosecutor. This is her story. Music credits for this episode: Come as You Are by Blue Dot Sessions, Calm and Collected by Blue Dot Sessions, Walking Shoes by Blue Dot Sessions, Slow Dial by Blue Dot Sessions, Lanky by Blue Dot Sessions, Lemon and Melon by Blue Dot Sessions, November Mist by Blue Dot Sessions. "I didn’t feel like I had to protect anyone any more... I said, 'No, Graham wasn’t your biological father. Another man was.'" Before giving birth at the age of 18, Averill Richardson had been faced with a choice: give her baby girl away to strangers, or keep her – but never, ever tell her who her real father was. Averill made her choice. Sixteen years later, the secret was out. "I’m jogging past a house where my father could be living, and wondering, 'Am I passing him in the street?'" He was a Southern Man. 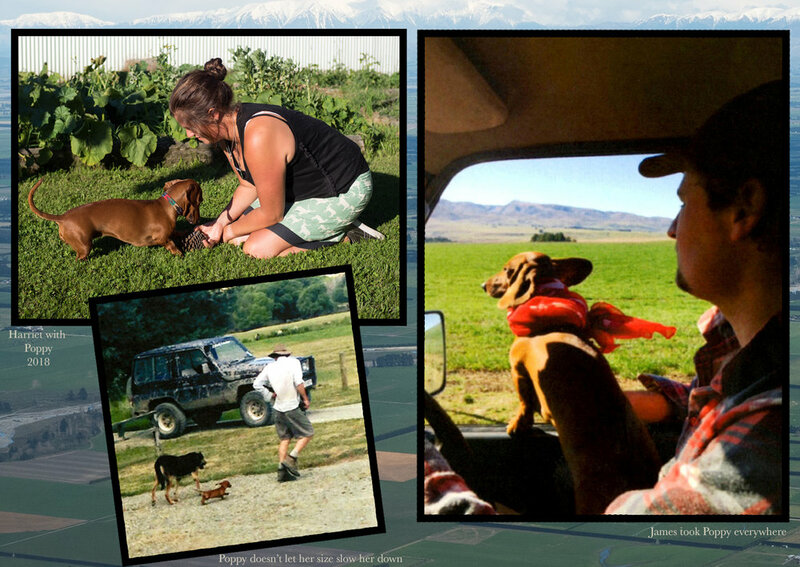 She was a sausage dog. They went together like Arnold Schwarzenegger and Danny Devito. Harriet Bremner tells the story of her life with such unlikely companions... and what happened when everything went wrong. 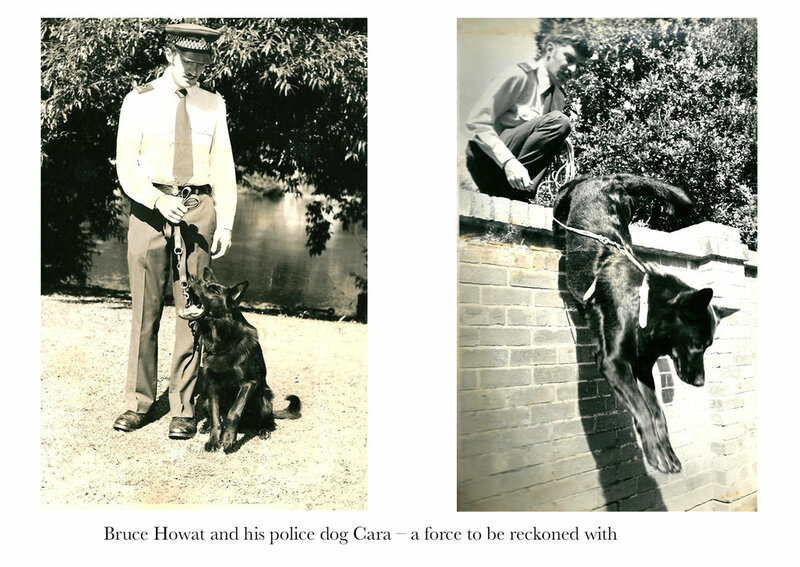 Police dog handler Bruce Howat and his canine partner Cara were a crack crime-fighting duo – one of the finest man-dog teams on the force. It all came to an end one night when Bruce found himself on the wrong end of a 33cm-long hunting knife wielded by the most unlikely of criminals. 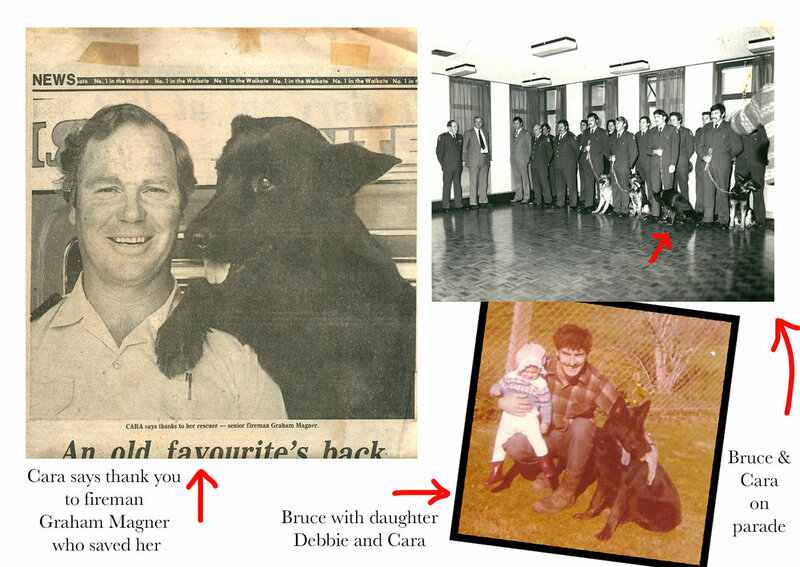 A story of the immense bond between a policeman and his dog – and the lengths they went to to save each other. Music credits for this episode: Low Light Switch by Blue Dot Sessions, Are We Loose Yet by Blue Dot Sessions, Ragtime by Tate Peterson, Mid Day Blues by Tate Peterson, Cast In Wicker by Blue Dot Sessions, Gaena by Blue Dot Sessions, The One Shot by Blue Dot Sessions, Uncertain Ground by Blue Dot Sessions and Come As You Were by Blue Dot Sessions. Book lover Dennis Gallagher could accept losing his apartment in the devastating 2011 Christchurch earthquake. But he could not accept losing his books. Instead, he found his inner James Bond and launched a secret operation to steal his own books from his own apartment within the military-patrolled red zone. Music credits for this episode: Heliotrope by Blue Dot Sessions, Wake Up Wake Up by Lullatone, Floating Away by Lullatone, In Paler Skies by Blue Dot Sessions, Retro Secret Agent Theme by Hakan Eriksson, Secret Agent Theme by Fragile Audioroom, Floating Whist by Blue Dot Sessions, The Zeppelin by Blue Dot Sessions. 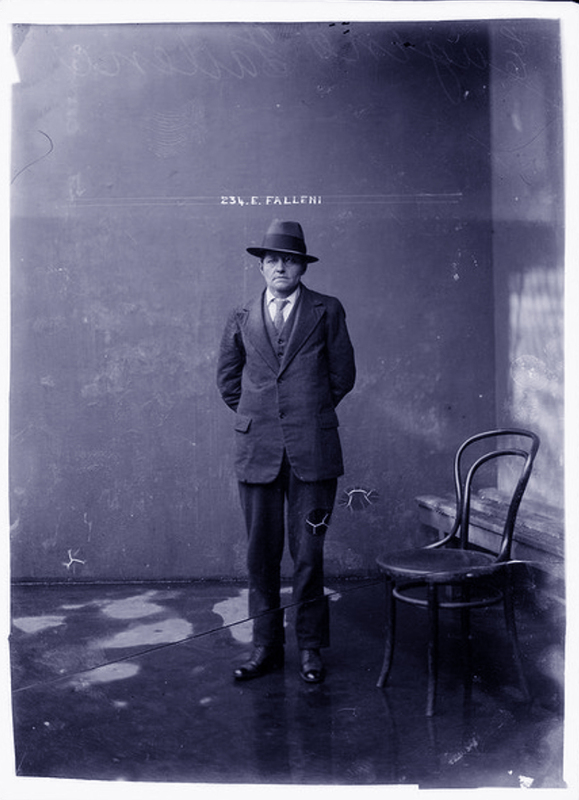 Eugene Falleni was a hard-drinking, foul-mouthed deck hand on a South Seas sailing ship. Then, his secret was discovered. A story of transgender, betrayal and murder. Music credits for this episode: Wouldn’t Believe it by Boone Howard, Old Fashioned by The Singer and the Songwriter, Say Goodbye by Monarques, Half a Life by Boone Howard, Dark is Coming by James William Hindle, Set Fire by Corrina Rep, The Madness by The Invasion, The Law by The Invasion, Malheur by Mbilly, Release Me by Corinna Rep, It’s All Over Now by Monarques. Bruce and Veronica’s chance meeting on a Hastings street was the start of something big – but they were up against something even bigger. The remarkable story of girl in foster care trying to find her way through the abusive state care system in the 1970s and a guy who promised to protect her. Music credits for this episode: Clay Pigeons by Novi Split; Bitter Water by Big Haunt; Kentucky Mule by Tate Peterson; Back of Your Hand by Annalisa Tornfelt; Brutal Heart by Michael Howard; Little Picture by Alialujah Choir; Homeward Bound by Annalisa Tornfelt; Unlove You by The Singer and the Songwriter; The Rose by Annalisa Tornfelt. When Lilia Tarawa fled from the religious cult of Gloriavale, she turned her back on the only life she’d ever known. The deeply moving story of a girl who grew up in an isolated community where women exist to serve the men, give birth and perform domestic chores… and what happened when her thirst for truth and knowledge became too great to ignore. 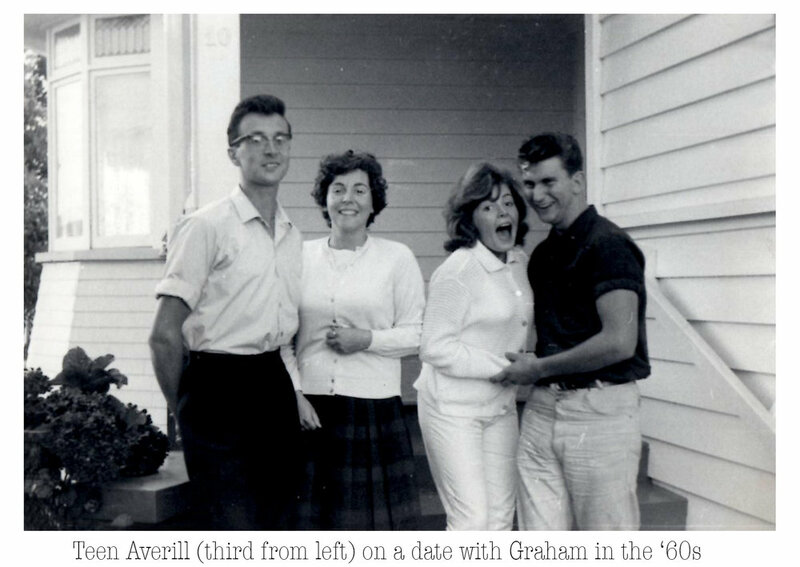 Lilia’s memoir, Daughter of Gloriavale is published by Allen & Unwin New Zealand. It is available in selected book stores ($NZ36.99) and also on ebook: Daughter of Gloriavale . Music credits for this episode are: Sputtering to Spin by Alialujah Choir; Raven King by Michael Howard; After Life by Annalisa Tornfelt; Child Come Home by Michael Howard. Harry Gordon successfully faked his own death and had been living a brand new life under an assumed name for five years – until he accidentally bumped into his brother. One minute Michael Batista was riding in the cab of the removal truck. The next, he was lying in a ditch, watching his grandfather drive off into the night… Twenty-five years later, the consequences of that night threatened to claim his life again, until a remarkable act of generosity and kindness came his way. She always knew it would end in carnage. She was right. The Simonne Butler story – as you’ve never heard it before. Music: The songs at the beginning and end of this episode are both by Hazel Ra: The Wild and Gentle Wolves Are The Most Dangerous of All. Other music: City of Doves, DL Sounds, Random Selection, DL Sounds, Lat Den Ratte Komman In, by Dani Paz, Binaural Beat Hypnagogia, DL Sounds, Clair de Lune, DL Sounds, and Secret Places by Alex Fitch. Leigh Hopkinson was leading the perfect double life… until a neighbour discovered her secret and dobbed her in. Music credits for this episode are: Full Bird Music, Heist and Fight; Gary ONeal, Bump and Grind; Loops Lab, Funky Detective; The Dirty Moogs, Tight Tight Pants. To find out what happened to Leigh after we left her story, her book, Two Decades Naked (Hachette) is available in bookshops and on Amazon. Locked up in Mt Eden prison on charges relating to meth, guns and kidnapping, Janet Balcombe had to admit: her life hadn’t gone quite as she expected. A story from the edge of the abyss. Suffering from debilitating anxiety and depression, as a young man Jock Hume could have fallen through the cracks. Instead, he bought himself a studded shirt and tan boots and carved out a place for himself in the world. Music credits for this episode: All tracks performed by Jock Hume – Marianne; When The Rain Tumbles Down in July; Falsom Prison; Sweeney. Thank you to Michael Colonna for permission to use audio from The Variety Artists Club of New Zealand’s 2005 awards. Tracy Pepper of Mt Maunganui was pulled out of a low patch by a guy called Fluffy – who showed her that life is always worth living, no matter how difficult the circumstances. Accomplices Mark Goodwin and Jan Yorke planned to murder two people in one night – only to discover that one of the women they thought they’d killed had risen from the dead. This is the story of that woman, Barbara Bishop. The Lip is a podcast in which people tell stories of the unforgettable events in their lives. It launches mid-January, 2017 and a new episode will be released each month. You will be able to download us from iTunes or wherever else you find your podcasts. You will also be able to stream us from this website. For a taste of things to come, listen to the trailer below. Looking forward to seeing you back in January! Hi - and thanks so much for visiting! What is The Lip? It's a storytelling podcast about the power and resilience of the human spirit. We're launching soon – and from then on, a new story will be uploaded every month... so buckle-up and come along for the ride!